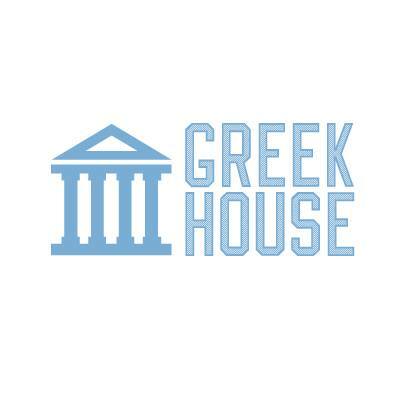 Email Support@greekhouse.org with your order number and new shipping address. A member of our Customer Support Team will be able to update your order for you. Please note - If your order is part of a Group Campaign, it is most likely being shipping in bulk to the campaign organizer from your organization (unless otherwise indicated in your confirmation email). *Once your order has shipped, we cannot make any changes to the shipping address :( .